In the famous words of Dr Seuss, “Reading can take you places you have never been before” but before that, allow us to take you to places you’ve probably never been before for the reading to take you to the places you’ve never been before. WOW that is a mouthful to say. With its new location, you now get to enjoy multiple facilities at just a stone’s throw away – from easy access to the polyclinic to the sports centre and even multiple F&B outlets. To top it all, new location means new furniture! The conducive environment of the library just became a better place to hang out! 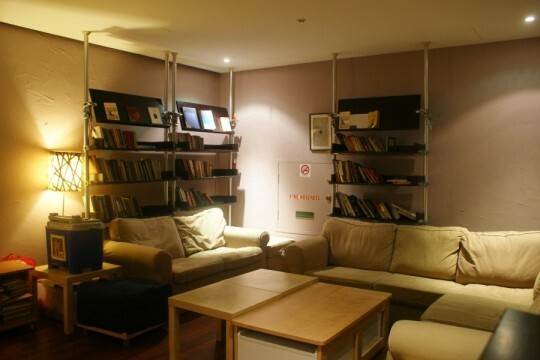 Hidden in Martin Road, away from the bustling maze of the city, The Book Cafe serves as a welcome sight with its soft lighting and inviting sofas. If that wasn’t enough, perhaps the bookshelves stocked with a variety of magazines and newspapers will appeal to you instead. Toss in great coffee and an all-day breakfast menu, and you’ve got the perfect setting for a good reading. If whiskey on the rocks appeal to you more than cafe mocha – The Reading Room is the place for you. 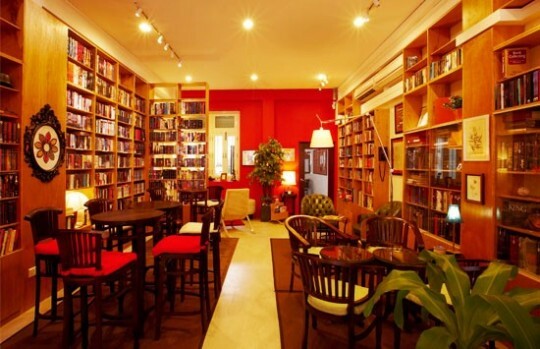 In the day, it’s a posh little book cafe with classy furnishing and shelves chock-full of books where you can read or even purchase them. But, as the sun sets on The Reading Room, the place transforms into the perfect hangout bar that even Hemingway would be delighted to frequent if he were alive today. Maybe you’re looking for something a little more kid-friendly, or maybe you wouldn’t want to commit to 1178 pages of J.R.R Tolkien’s The Lord of the Rings. Well, Woods in the Books might be the right place for you! 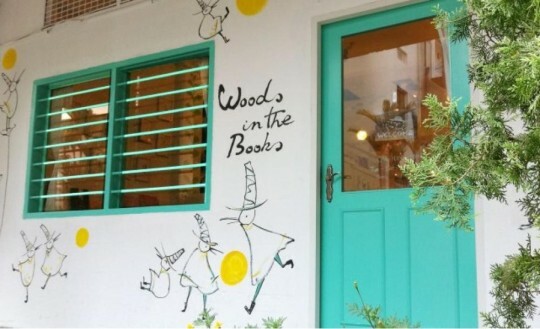 The quaint little bookshop offers a huge selection of illustrative books, perfect for the young AND young-at-heart. 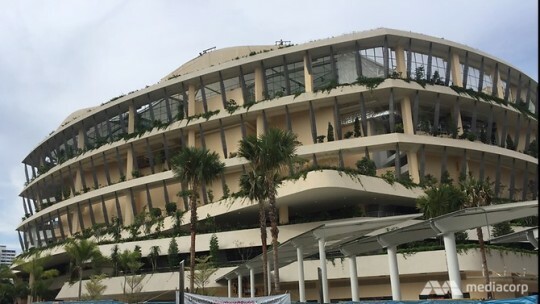 Located at Tampines hub, the new Tampines library spans across a massive 5 floors, each floor catering to a different category. 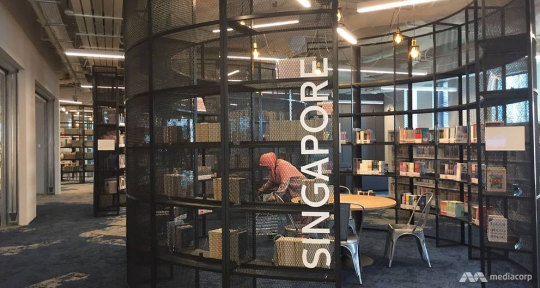 In addition to the abundance of space, you can also enjoy several features from customised spaces like #spaceout or PIXEL Labs@NLB, to the first-of-its-kind cooking studio and indoor playground in the library itself! There you have it! 5 amazing places, either to kick back with a warm cuppa, get lost in a book or even to grab your next paperback adventure! Who said reading can only be done at home?